India is a country where media plays a crucial role in shaping the thoughts of the societies. Olden days had newspapers and radio that had all the news, but now it is through Internet and television that the news comes under one roof and that is called as media. The viewership for all the news channels has been skyrocketing in the last few years. 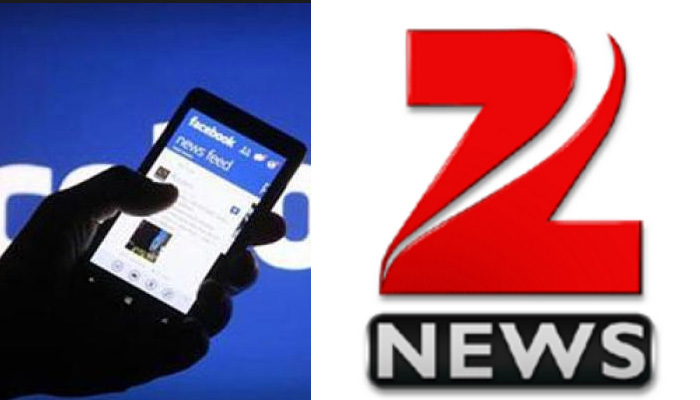 We have seen many Popular News Channels in India, that has paved the way and has provided us with all the latest news. We always land up watching the news when we are eating or trying to rest a bit but things have become so equipped that all these news are being broadcasted through an app on mobile phones.These News channels have been trying ways and means to get a lot of viewership and have been successful. Discussing the role of media in today’s generation we have come up with a list of 10 best news channels in India. It is marked as one of the oldest new channels in India. It was previously called as “Star News” and had been launched in February 1998. From the year 2003, it had become a complete Hindi news channel. It was the first bilingual i.e English – Hindi news service that had been broadcasted in India.The Headquarters are located in Noida, India. It had been started in the year 1999 and is the property of Zee media Corporation Company. It is another old news channel in India and is also considered to be as one of the famous channels in India. It is owned by Subash Chandra and works on the slogan “Soch Badlo, Desh Badlo“. Headquarters are situated in Noida, Delhi. It has sister channels like Zee Business, 24 Ghanta etc. In the year 2018 India Tv has been rated as one of the best news channels in India. It is a Hindi news channel which is based in Noida. It had started in the year 2004 by Rajat Sharma and his wife.The motto of this channel is “Aap ki Aavaz“. It is recognised for its sensationalised way of reporting. 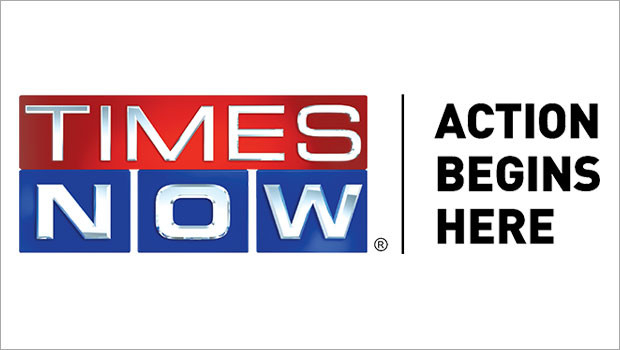 It is owned by TV Today Network and is one of the popular News Channels in India. 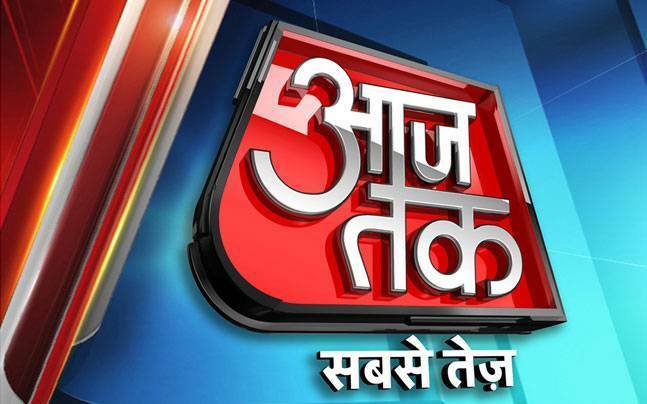 Aaj Tak means “Till Today” and was launched in the year 1998. The motto they follow is “Sabse Tez”. Headquarters is located in Noida, India. According to the recent survey, that was done Aaj Tak is one of the most trusted and famous news channels in India. It had won awards like Indian Television Academy Awards and Indian Telly Awards. It is a complete Hindi based news channel. 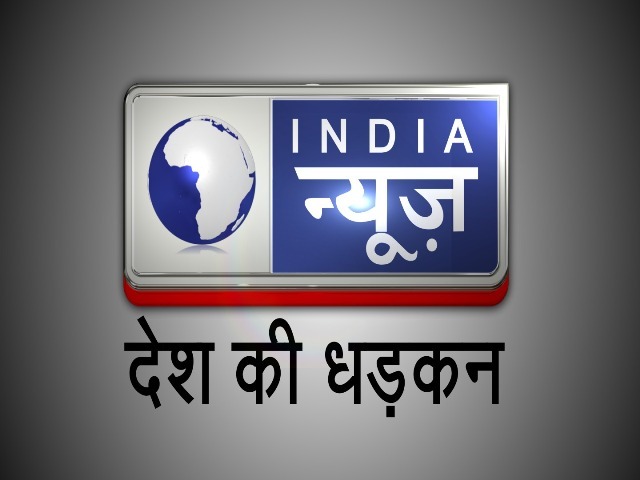 Launched in the year Feb 2008, India News is a 24 hour Hindi News channel that is owned by Kartikeya Sharma. The motto is “Desh Ki Dhadkan”. The headquarters are located in Noida, India. The sister channel is India news Haryana and also includes NewsX. The program Ardh Satya had won the Prestigious Redink Awards. A Hindi News Channel is one of the most popular news channels in India in the genre of Hindi news. NDTV India is owned by Delhi Television limited and was the brainchild of its Chairman, Prannoy Roy. It was launched in the year 2003. Headquarters are located in Noida, India and have sister channels that include NDTV 24*7, NDTV Good times. The network 18 production which is of CNN News 18 has said to be the English based news channels that were started in the year 2005 where the headquarters were located in Noida. The news channel is one of the best news channels in India, where it compromised of different segments like epicentre @7, India 360, News 18 Sports, face off are some of the shows. The news channel was known as CNN IBN previously. It is one of the popular news channels in India, which is been successfully run by none other than the renowned journalist Rajdeep Sardesai who has high standards and dynamic personality. 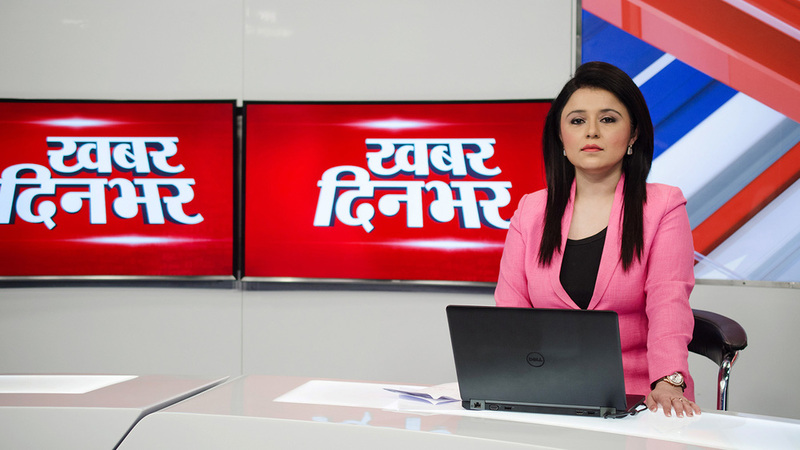 The news channel’s headquarters are in Noida, India and was launched in the year 2003.It covers all kinds of news that is based both on the national and international news. It serves you with the latest and the most accurate news. NDTV has been in the limelight for almost a decade and a half. 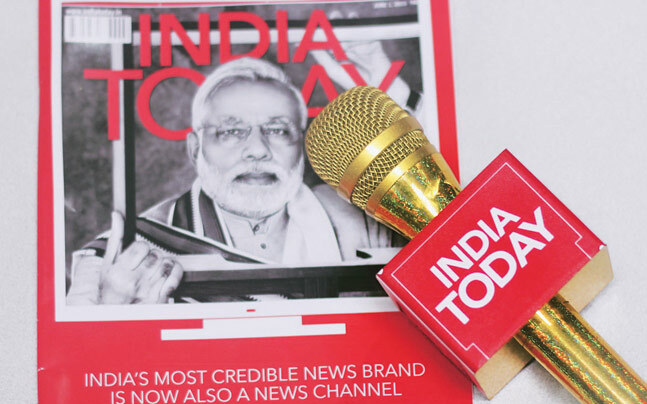 It was launched in the year 2003 and is owned by NDTV Group and in the last few years has been on the Top 10 News channels in India with a remarkable performance in Indian media. The headquarters are found in the capital city of India New Delhi. It has many sister channels like NDTV Profit, NDTV Good times and NDTV India. The success of this worldwide news channel is mainly because of the broadcast presenter Arnab Goswami who had been a limelight of the prime time news show at 9 pm for a very long time. It has always been a step ahead when compared to other news channels and is one of the best news channels in India for the year 2018. In terms of popularity as well this news channel continues to impress the audience in many ways.